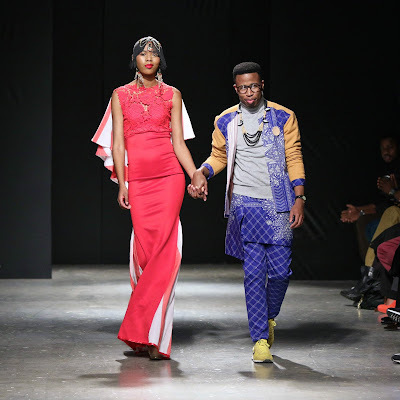 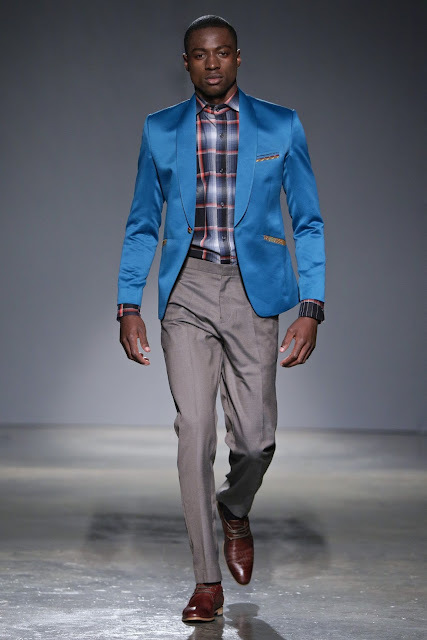 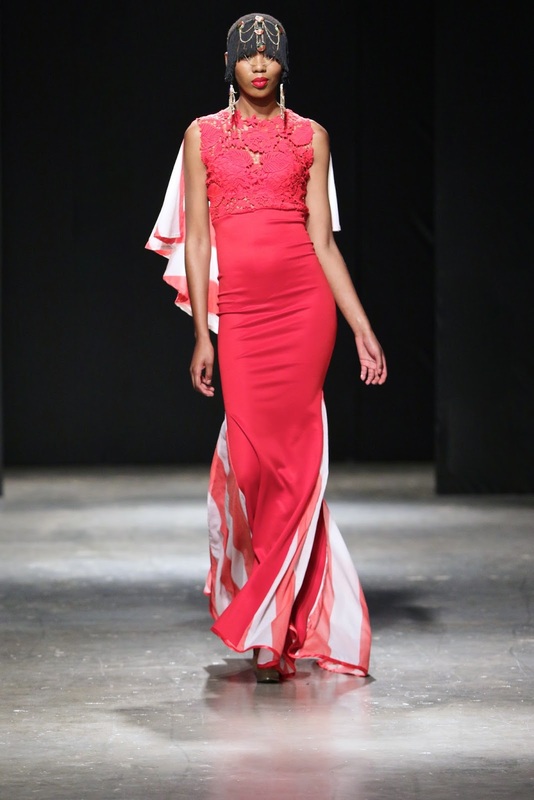 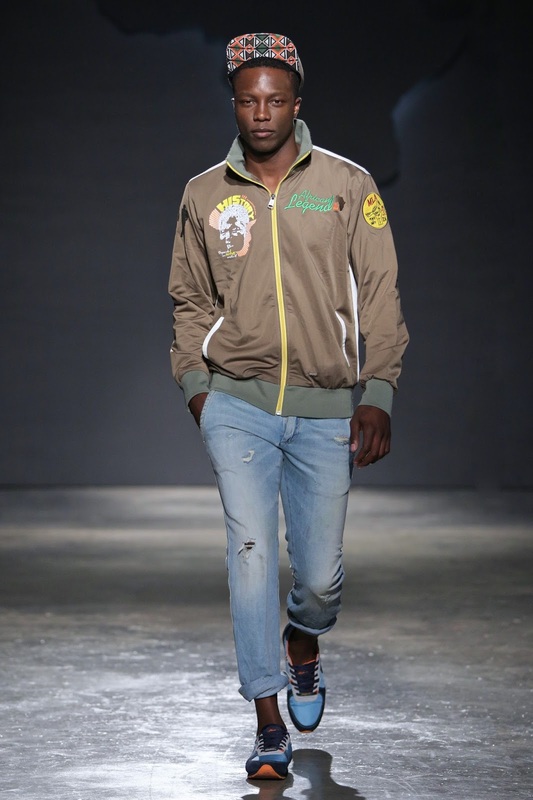 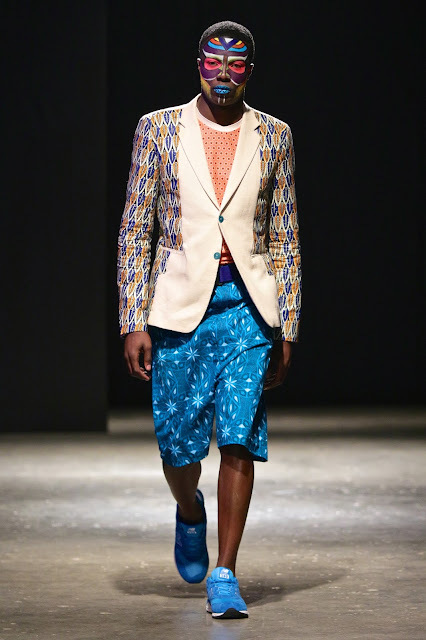 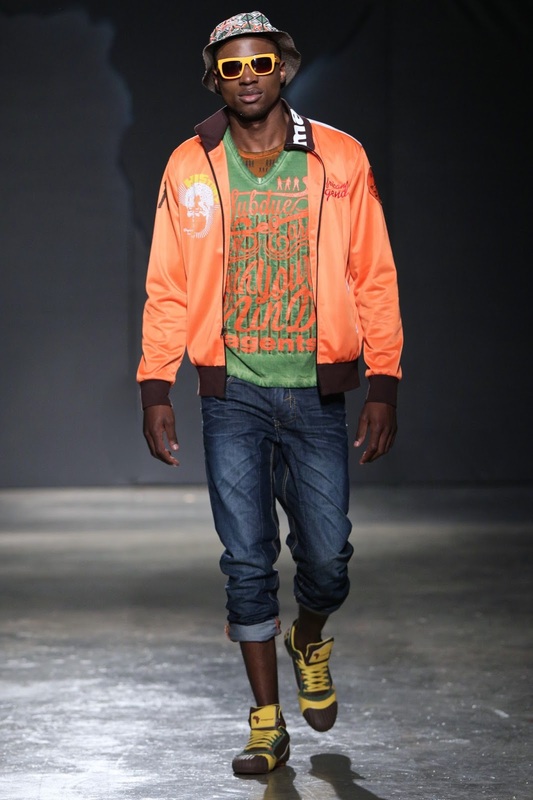 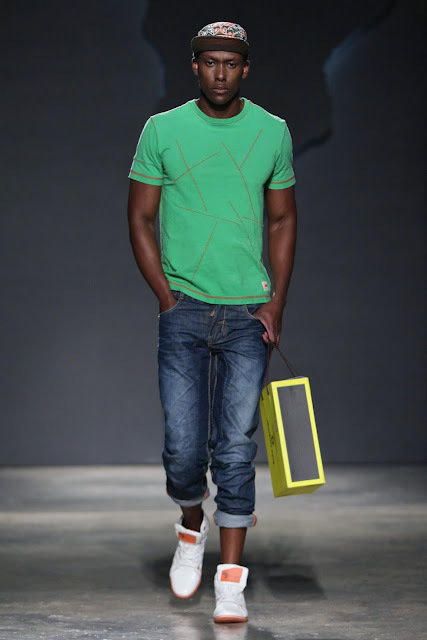 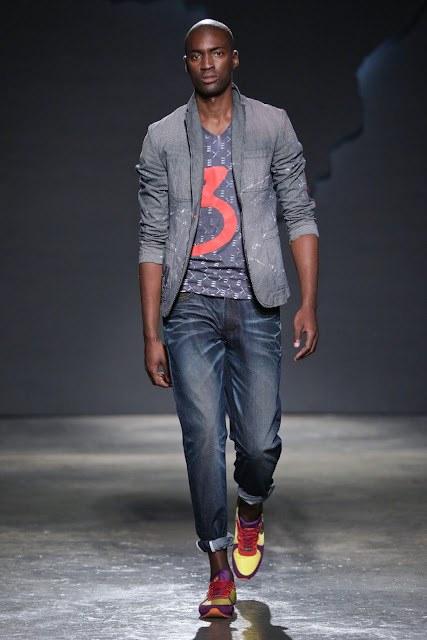 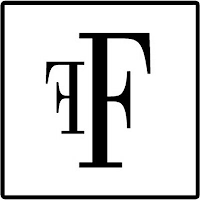 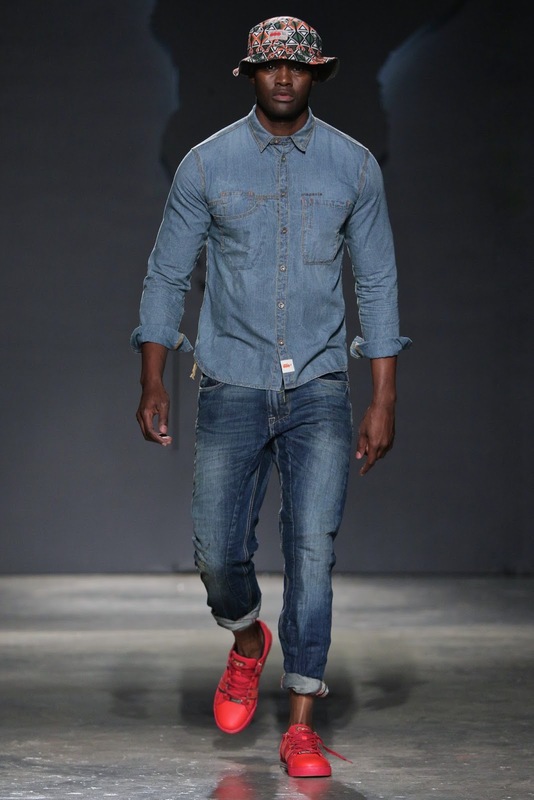 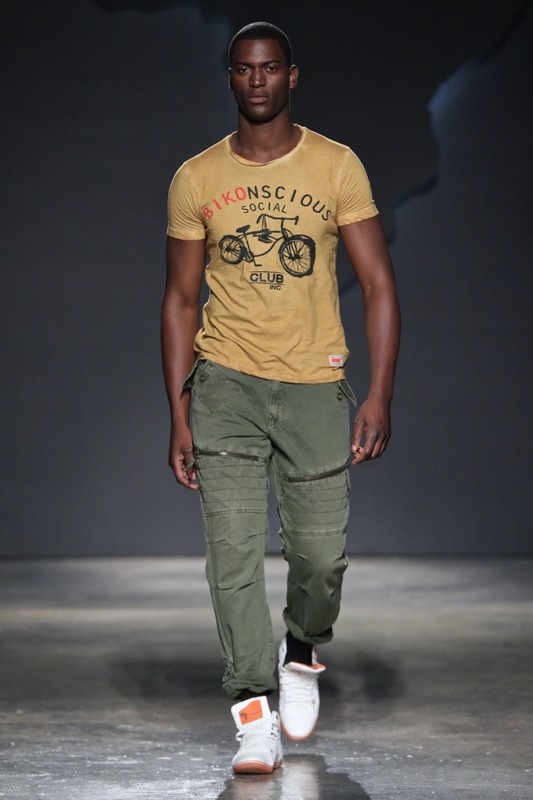 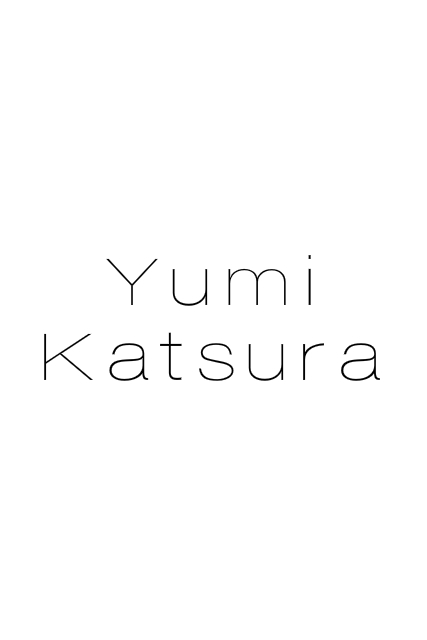 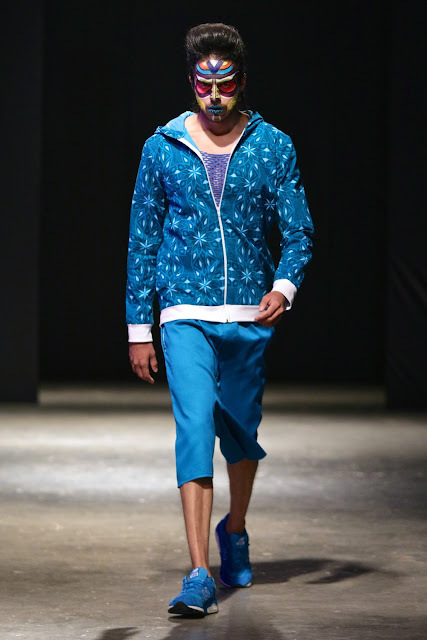 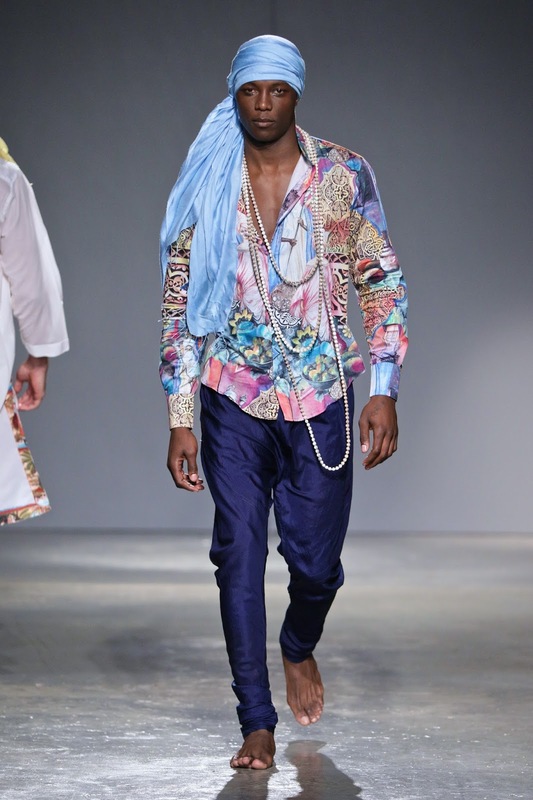 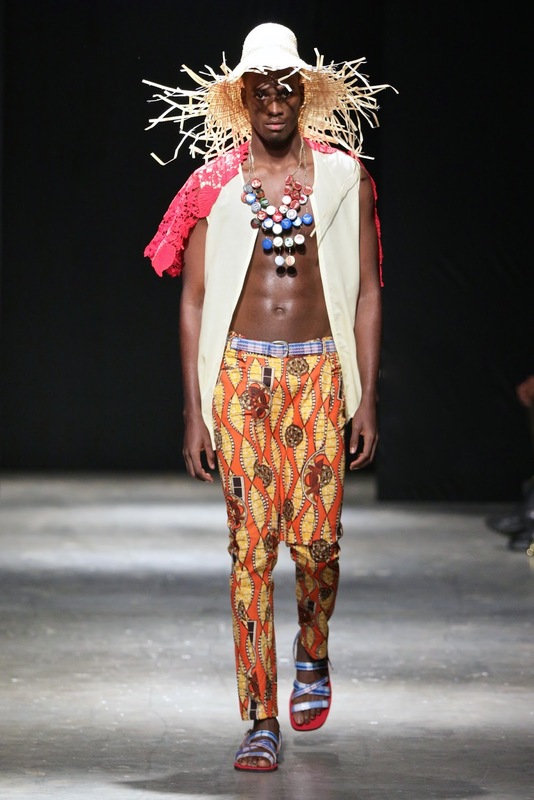  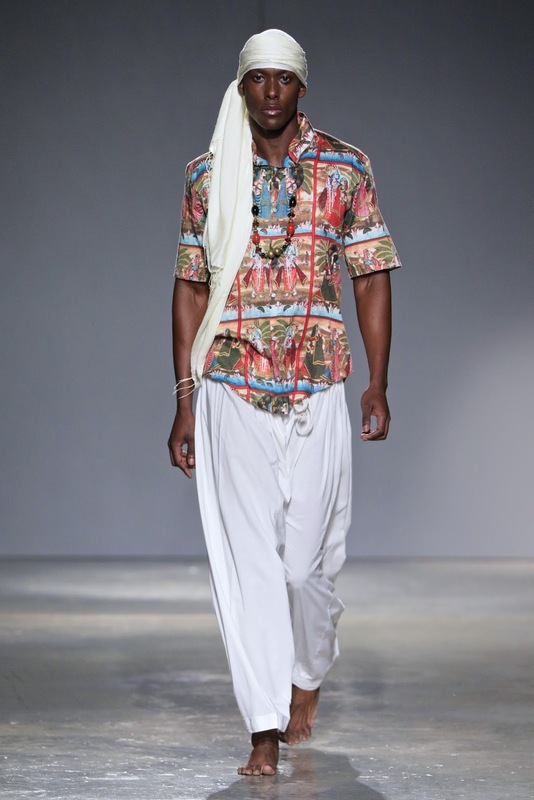 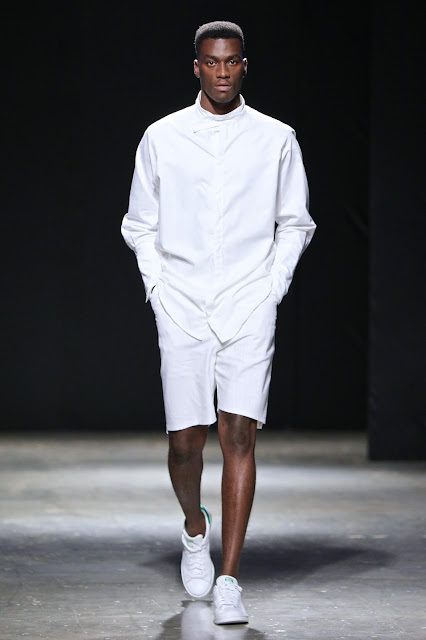 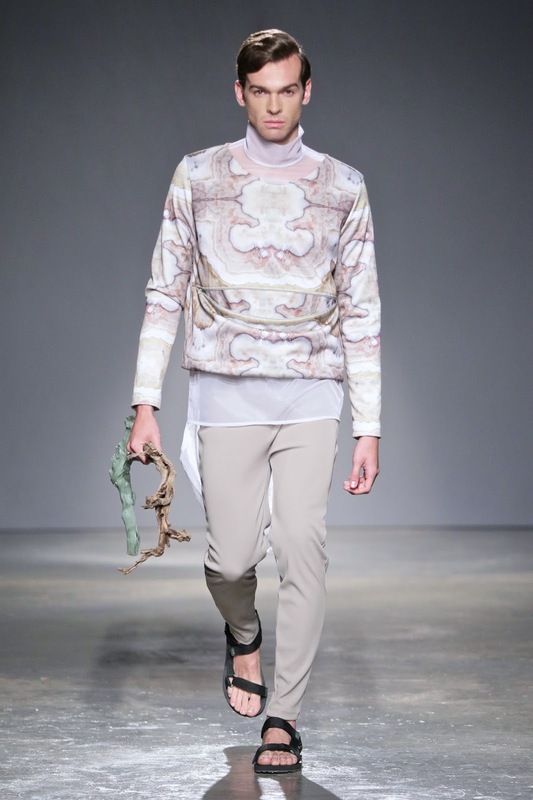 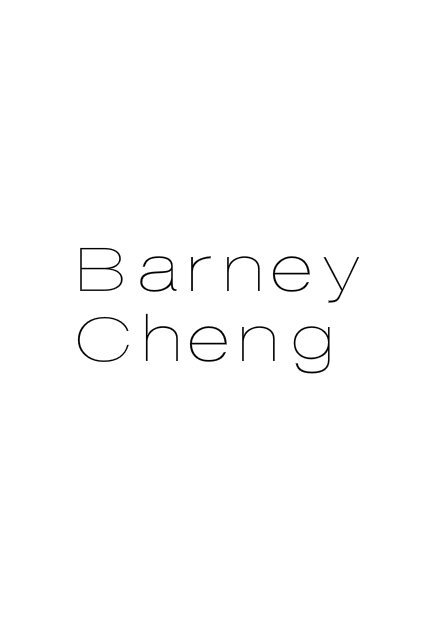 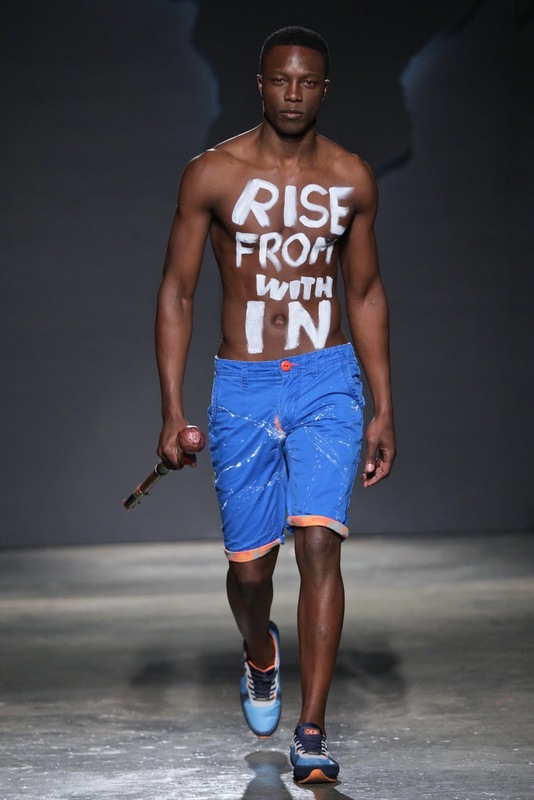 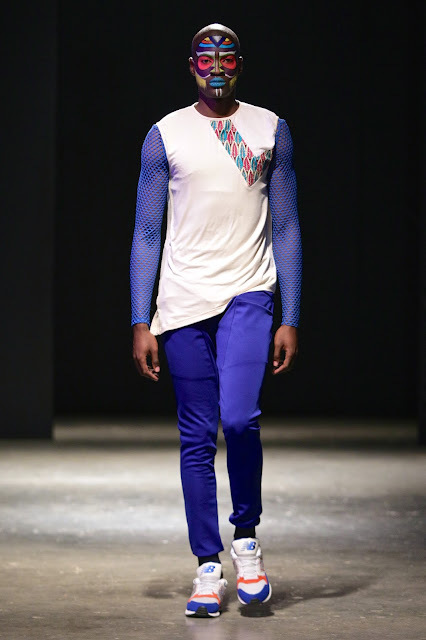 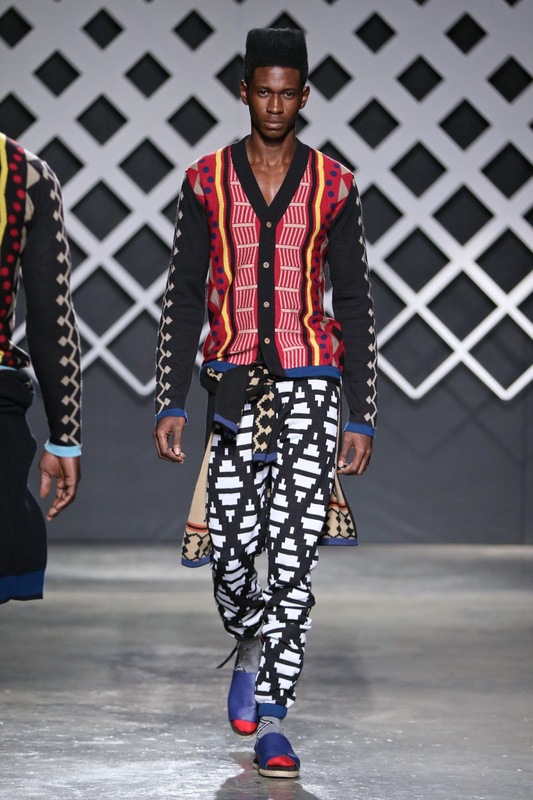 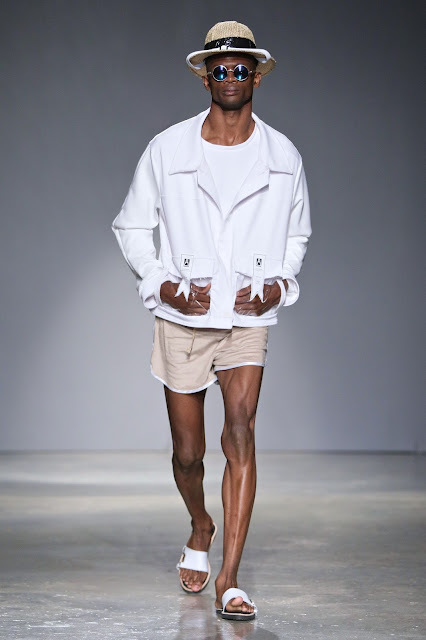 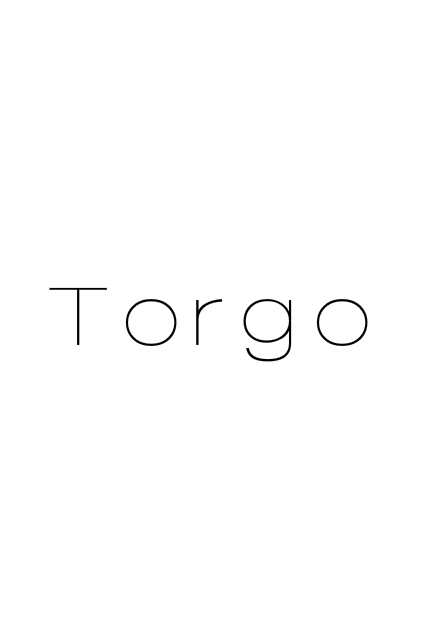 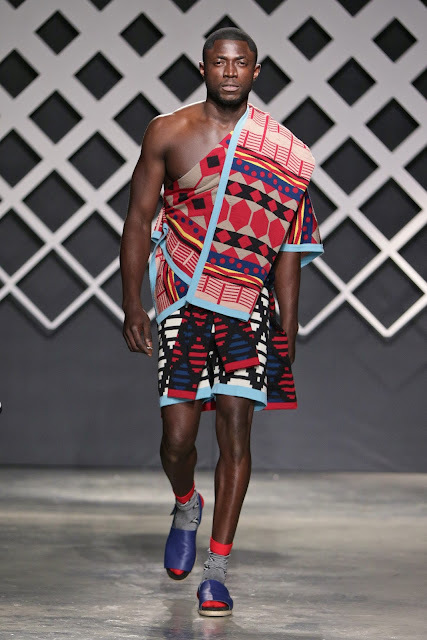 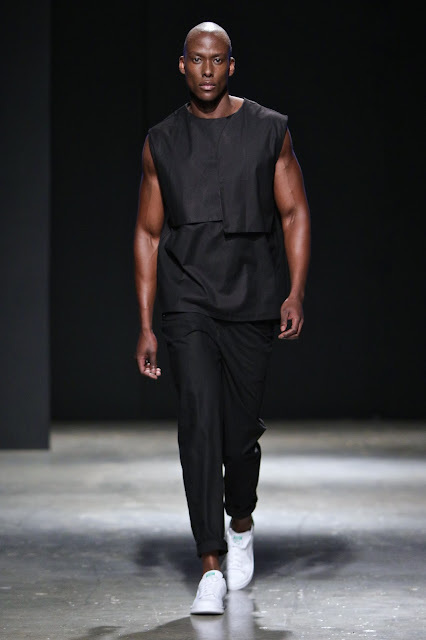 Fashion Studio Magazine selected catwalk highlights from SA Menswear Week Spring/Summer 2016. 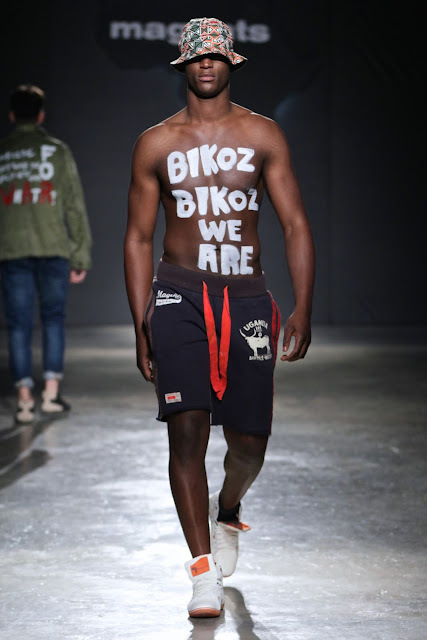 The event took place in Cape Town in July 2015. 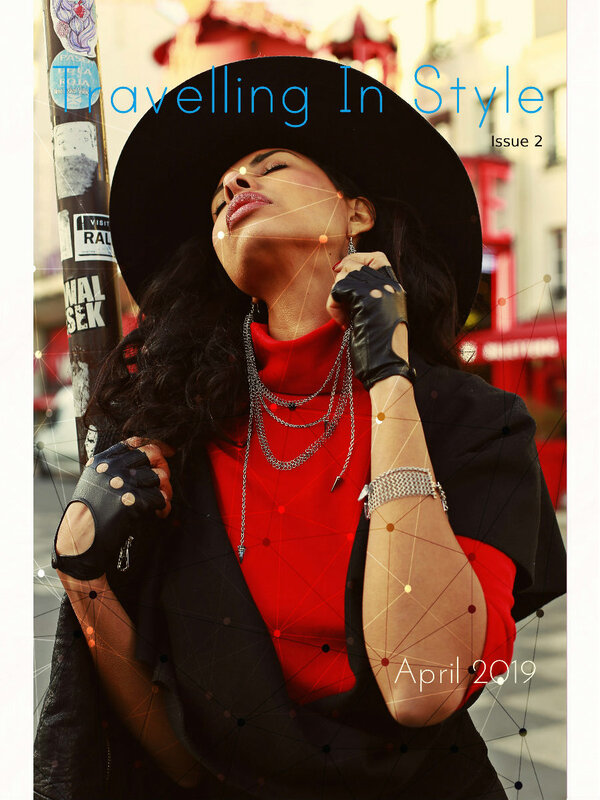 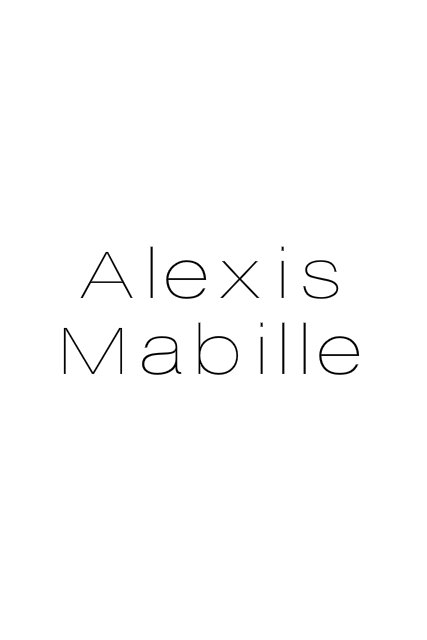  Our favourite shows included: MaXhosa by Laduma, Augustine, Fundudzi Man by Craig Jacobs, Imprint by Mzukisi Mbane, Jagadi Couture, Jenevieve Lyons, Julia Mpoko, Martin Kadinda, and Magents.